Today my book is published in United States and Canada……. | Which me am I today? Today my book is published in United States and Canada……. The name of stores selling my book, totally unfamiliar to me but apparently very well known over there – Barnes and Noble store, Books a Million as well as on line – all waiting for a new audience to read my book…. If it switches on a light for a few around the reality of dementia, just enabling the light to flicker for a few people will have made it all worth while. So all you people over there, let me know through Twitter, my blog or a simple email, what you think of the world I reveal in my book. 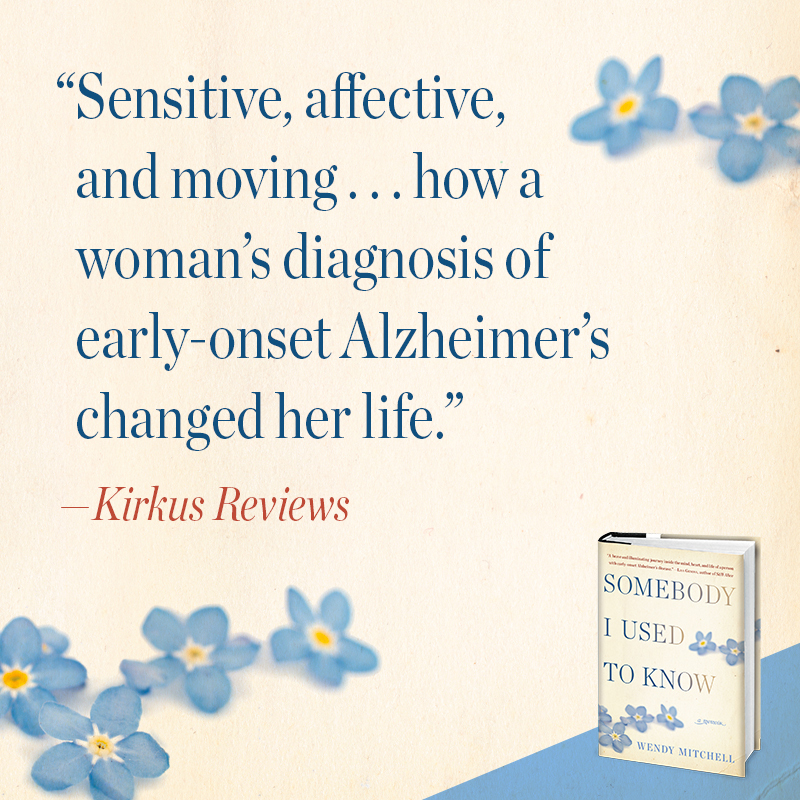 I wonder if they’re ready for someone like me and my book, Somebody I Used to Know….? If you want to, maybe you could send me your e-mail -address so we can keep in touch more privately 🙂 Mine should show via administration tools in your blog, if not, let me know …. Your book is inspiring. It deserves to go a long way. Congratulations Wendy. Your success is a testament to your wonderful positive attitude and outlook. Well deserved and inspiring. My copy (ordered in advance of the release) was just delivered to my Kindle this morning. Your book will do well in North America. Well done! I will tell all my friends and family over there about it. 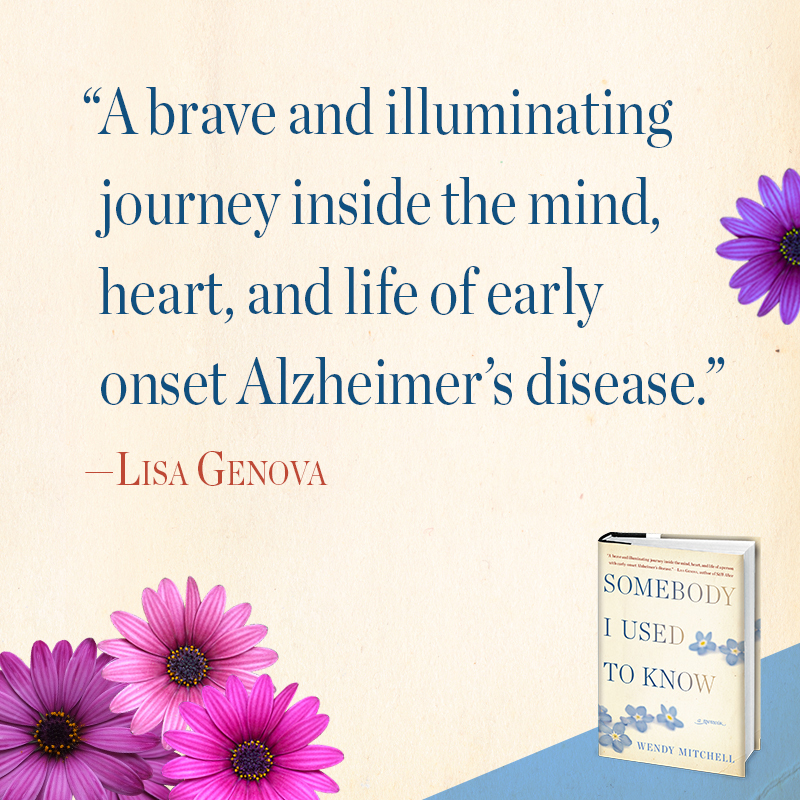 I am inspired by you and look to reading your book knowing it will be a great read as well as create awareness of dementia too…thank you. I learned about your book from bezmusic on YouTube: https://www.youtube.com/watch?v=cOxYcCHyXSU and have been looking forward to reading about it ever since. Already one-fourth of the way through. I was able to start reading it “early” in the US on my Kindle last night. Thanks so much for your insight! 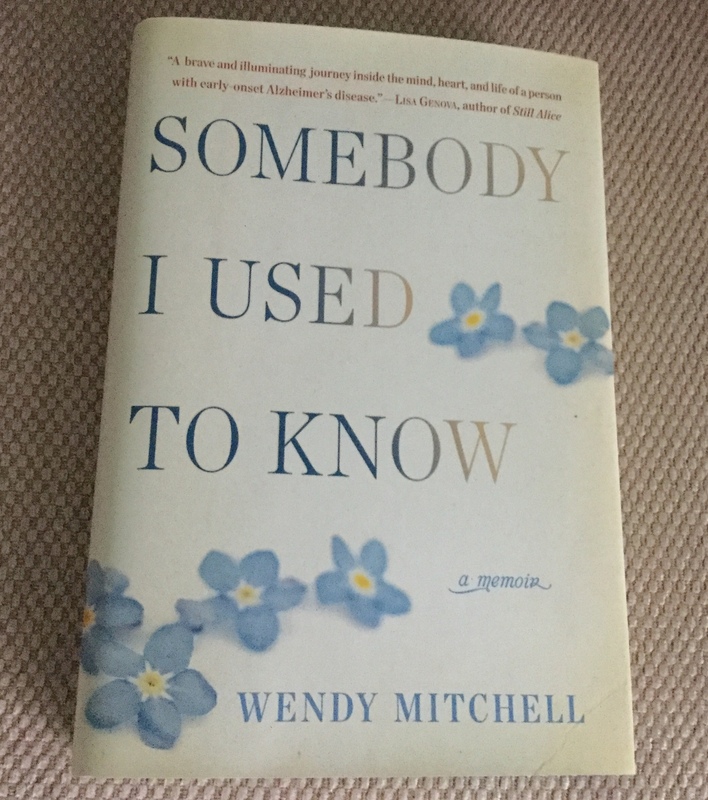 Good evening Wendy, Your book arrived in my Kindle reader at 10:13 am this morning, and I’m so excited to finally have it in my hot little hands..lol. I haven’t finished reading it yet as my daughter is visiting from Guam and we spend the evening with the Grands, but I’ve loved every word I’ve read so far. My copy (ordered in advance) arrived June 5th and has captured my attention from the first word. So nice to get to know you better through this book, and learning more about your journey.